Palletised loads need to be securely wrapped in order to protect them from shifting, crushing, ripped or loose packing, water damage or infestation. 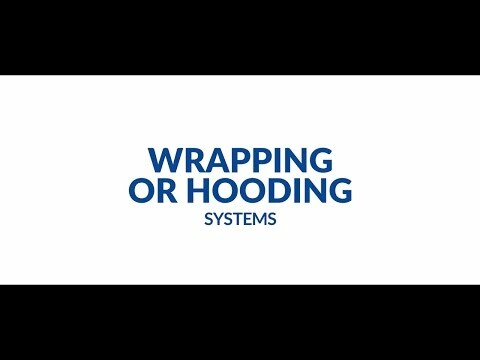 The Paglierani stretch hooding machine applies a protective top cover to bags, bundles and boxes on pallets. Holding unstable loads together, the palletised load is totally covered in seconds by the automatic process. The fully stainless steel construction is Italian designed, yet strong and suitable for the most aggressive environments.